Amelia G is an award-winning writer. She has authored thousands of nonfiction articles on pop culture. Her fiction is regularly honored in best of anthologies. 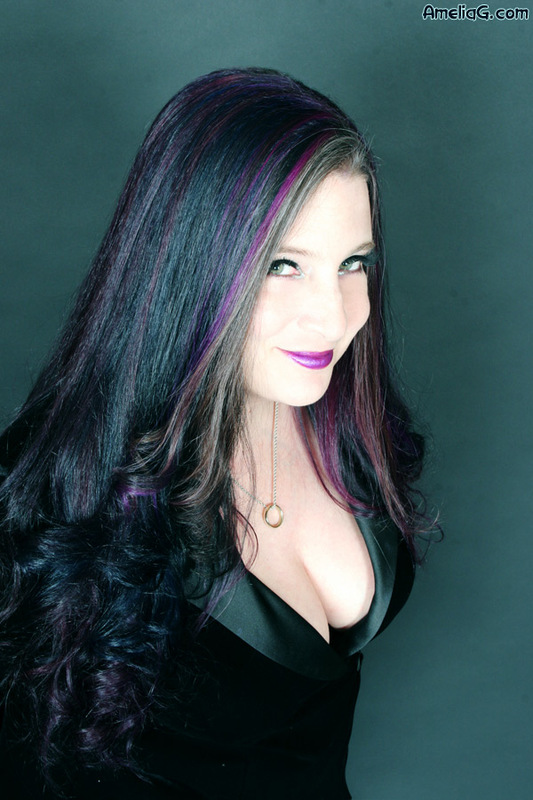 Her academic background is in English and social psychology and she received Honors at Wesleyan University for her pop culture deconstruction of vampire legends. Locus has described her genre work as poignant. Her writing has been translated for publication into German, Russian, and French. Amelia G’s day job is being a media mogul. You can find all Gothic.net articles and fiction relating to Amelia G at tag Amelia G.